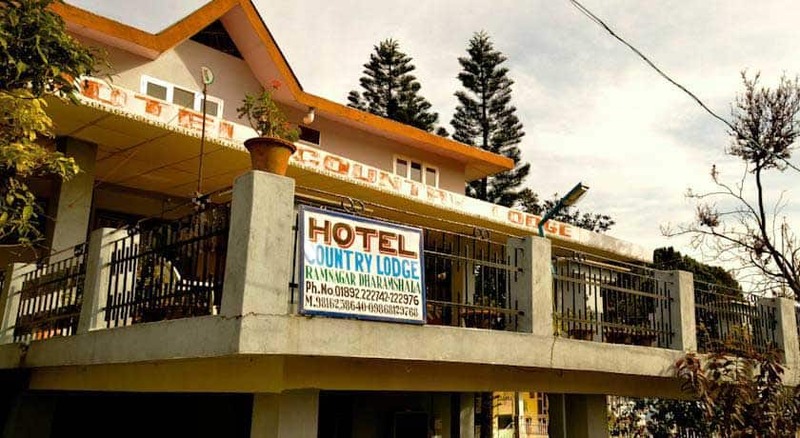 Hotel Country Lodge is located at 2 km from the Inter State Bus Terminal Dharamsala and provides free Wi-Fi connectivity to its guests. 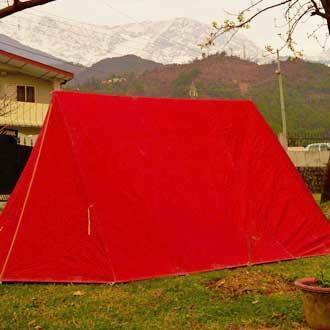 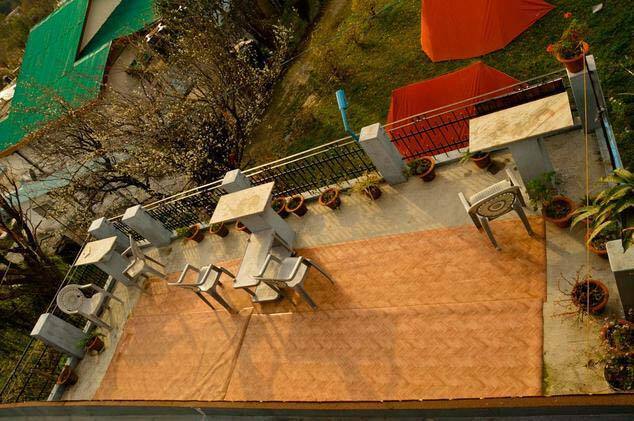 This lodge in Dharmasala located at 3 km from the Himachal Pradesh Cricket Association. 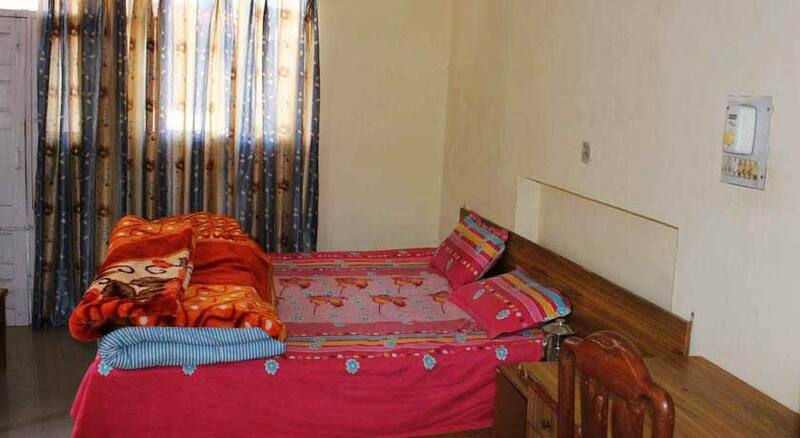 The lodge has 12 rooms spread across 2 floors. 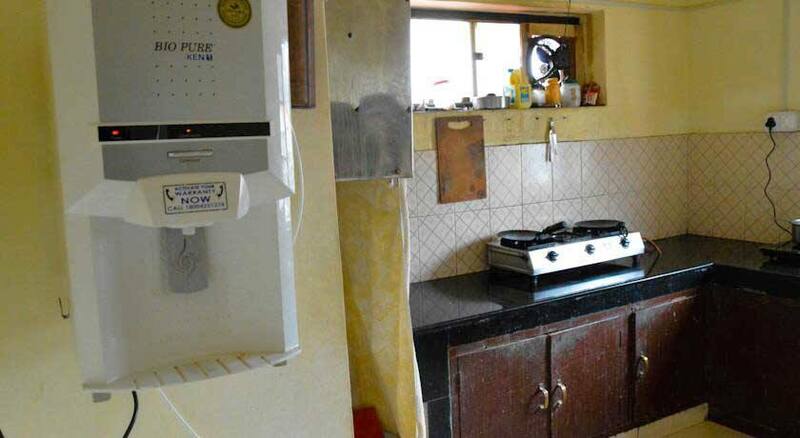 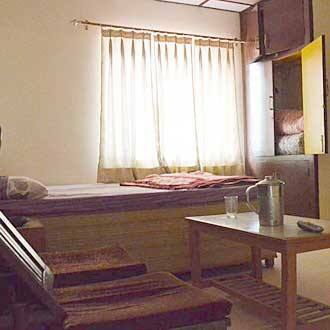 Each room is equipped with a color television, a bathroom with hot and cold water supply. 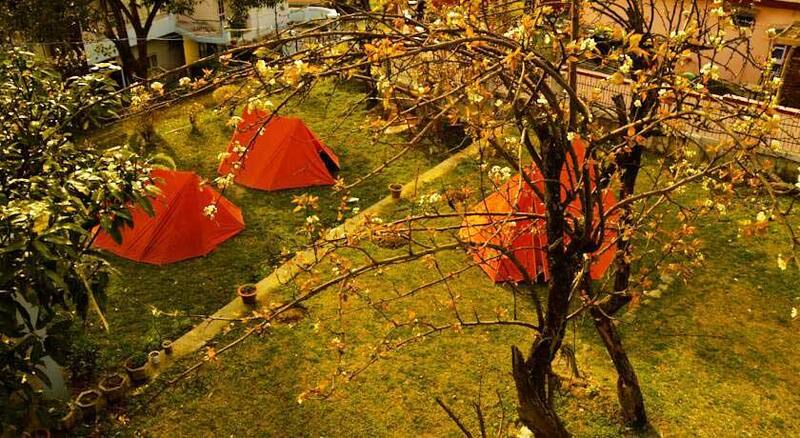 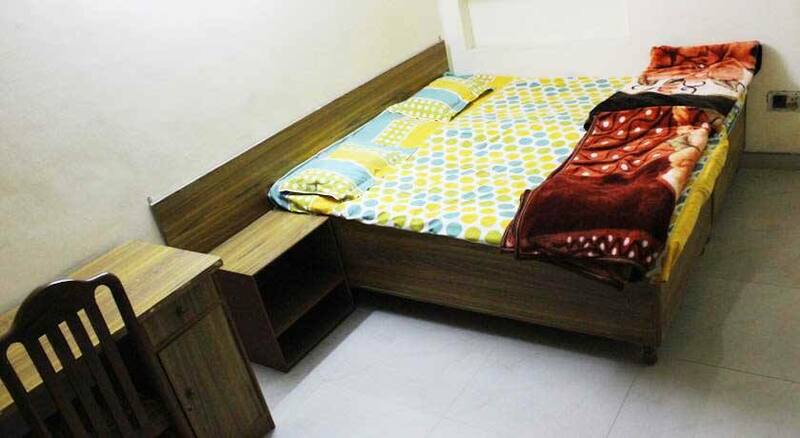 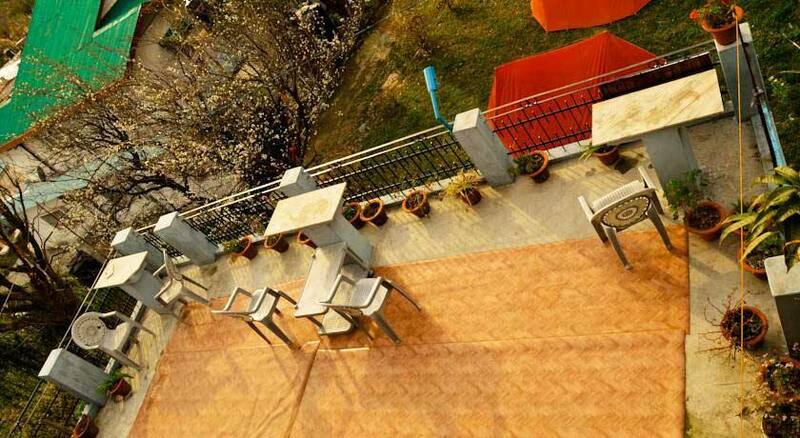 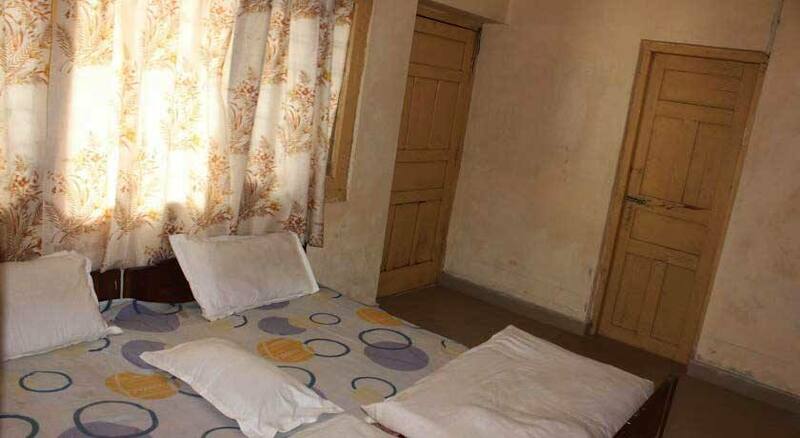 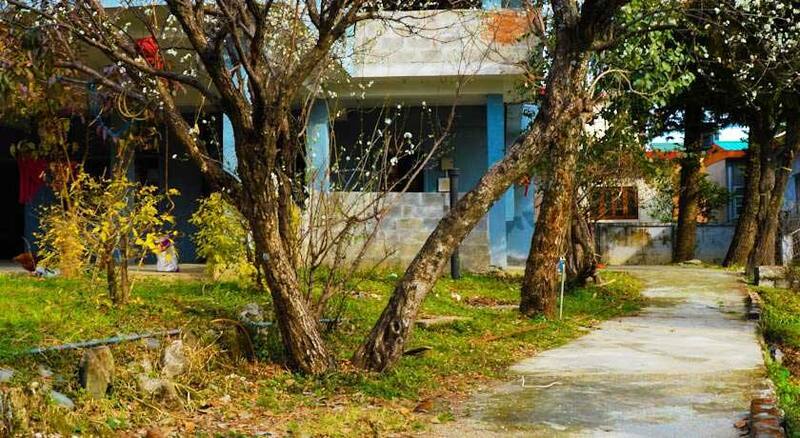 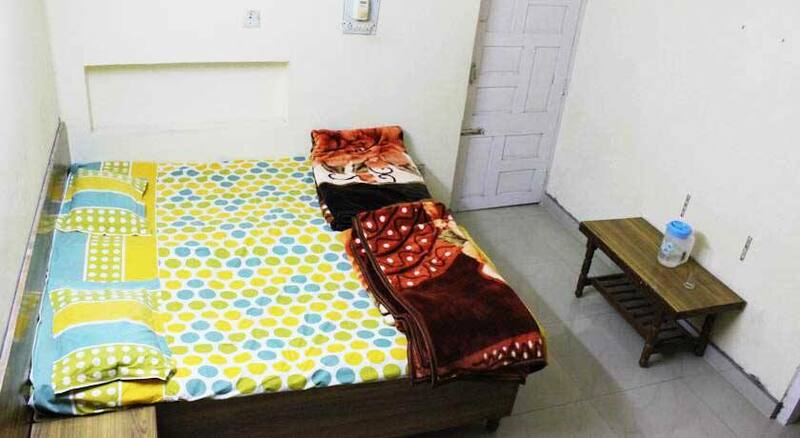 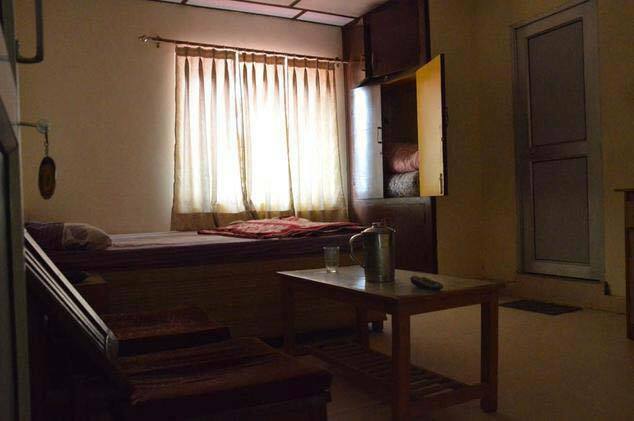 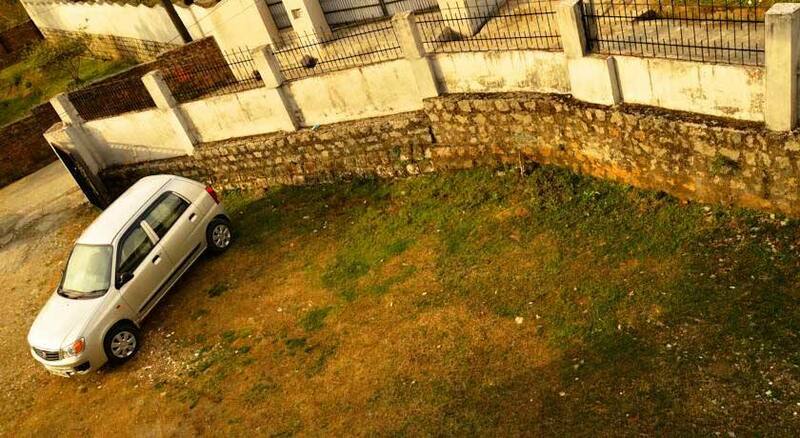 This Dharamshala lodge offers laundry and 24-hour room service. 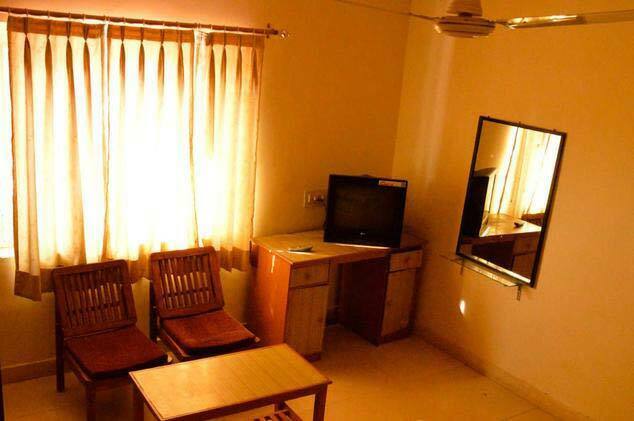 It provides round-the-clock front desk assistance. 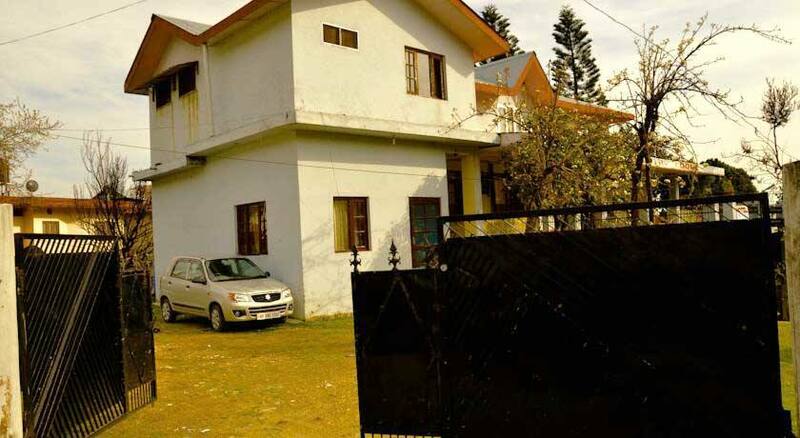 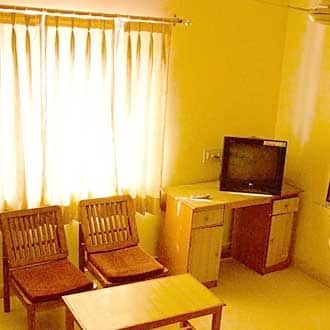 The lodge is accessible from the Pathankot Railway Junction (88 km), Chilgari Bus Station (1 km), Taxi Stand of Bhagsu Naag (7 km) and the Gaggal Airport (13 km). 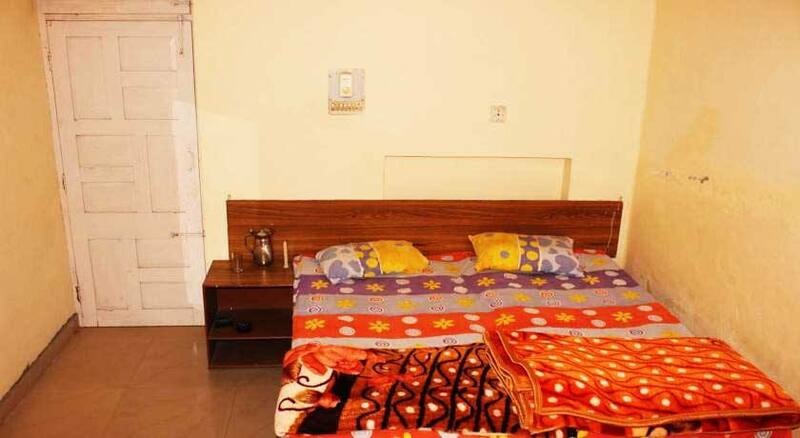 Guests can visit the State Museum (1 km), Indru Naag Temple (4 km), and Devi Kunal Pathri Mandir (5 km). 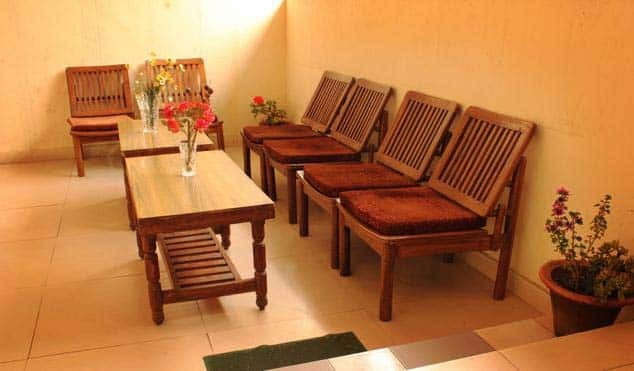 Hotel Country Lodge offers transportation service to guests.